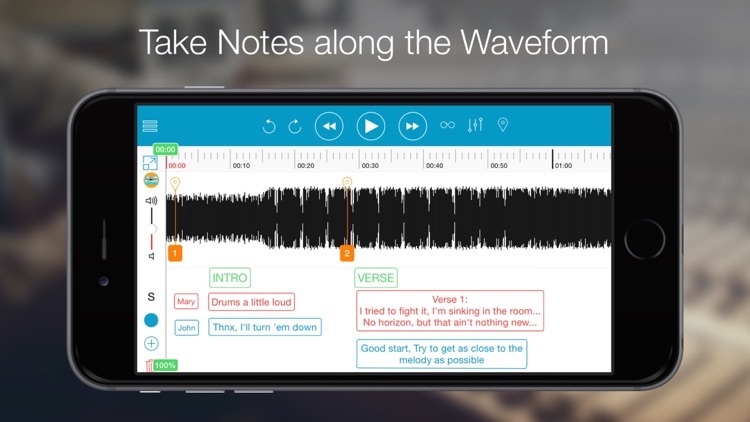 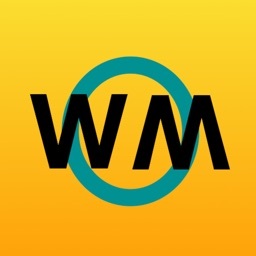 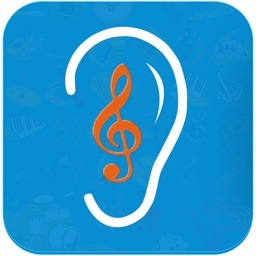 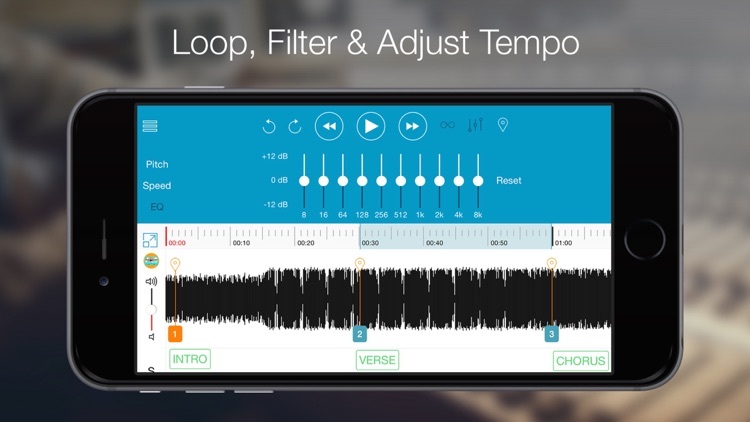 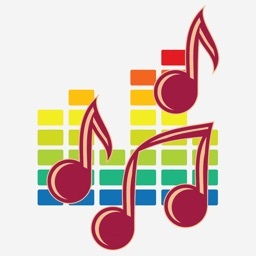 Notetracks-Take notes on music by Notetracks Inc.
*Featured on Billboard, Forbes, AskAudio, Hypebot,. 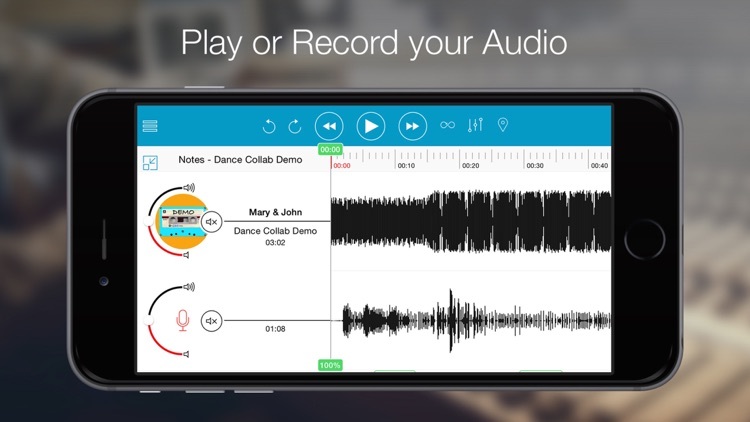 Dance Magazine + winner of Canadian Music Week technology competition! 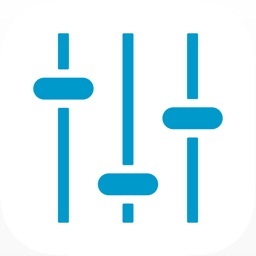 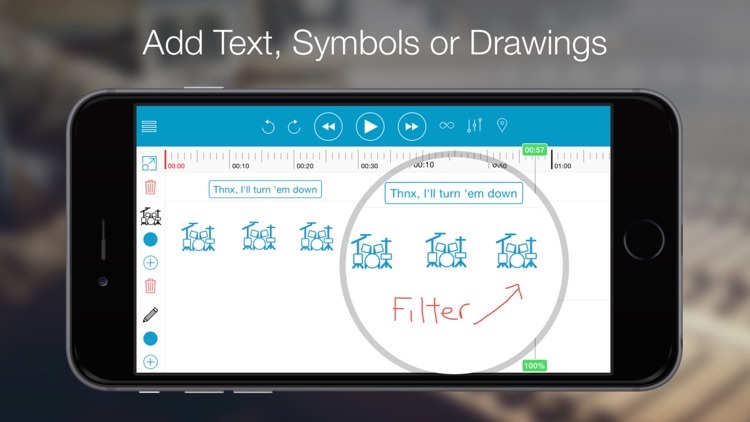 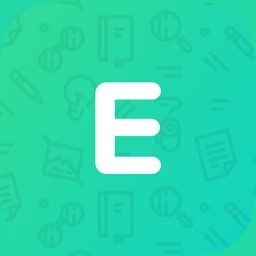 Notetracks provides an intuitive and interactive way to take notes for audio on your iPad, iPhone & iPod touch exclusively for iOS. 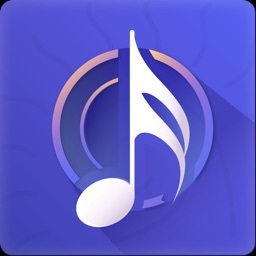 Presenting lyrics, mix notes or general review comments in a way that is easily accessible. 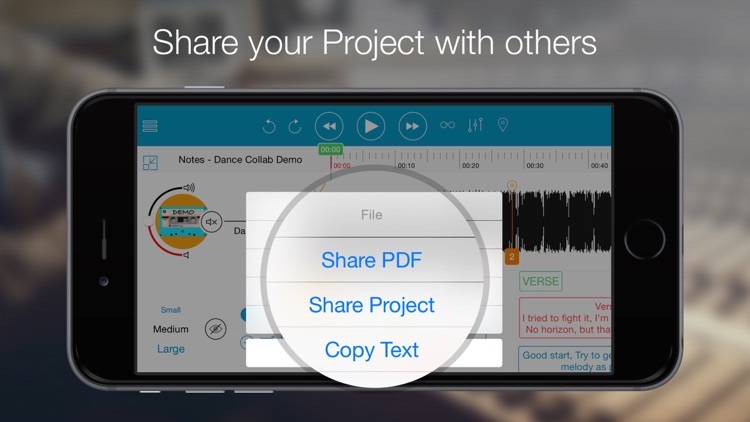 Store projects or share with collaborators, all in a mobile and easy to use format for users on the go. 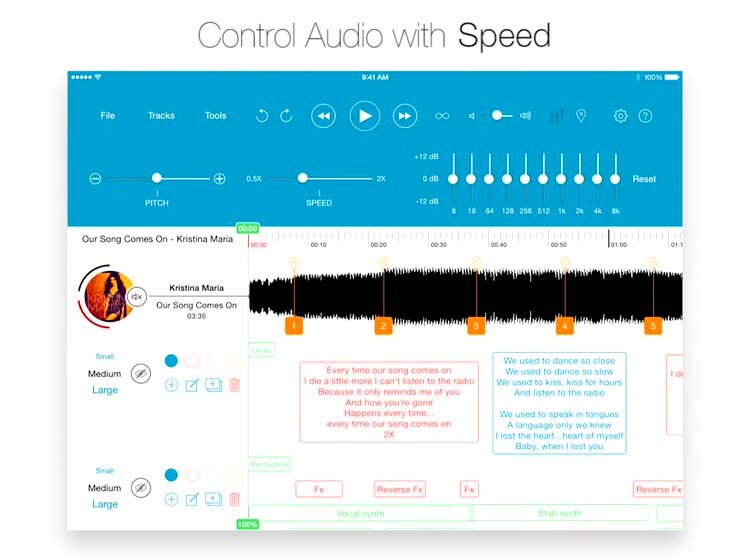 “A handy app, useful for taking a wide range of notes on any imported audio file.” - AskAudioMagazine.